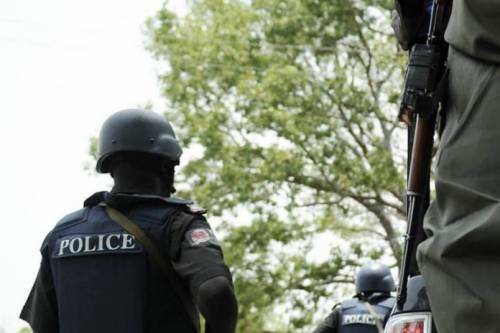 The widow of Kenneth Adebor, who was murdered by hired hoodlums at Nembe-Bassambiri, Nembe Local Government Area, a day before the February 23 presidential and National Assembly election, has lamented her ordeals since her husband’s demise. 22-year-old Koromiaware Kenneth, who is four-month-old pregnant, said her husband was killed by political thugs. 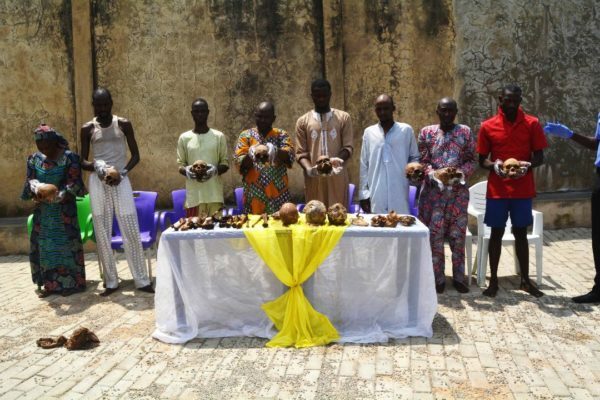 She urged security agencies to fish out his killers. 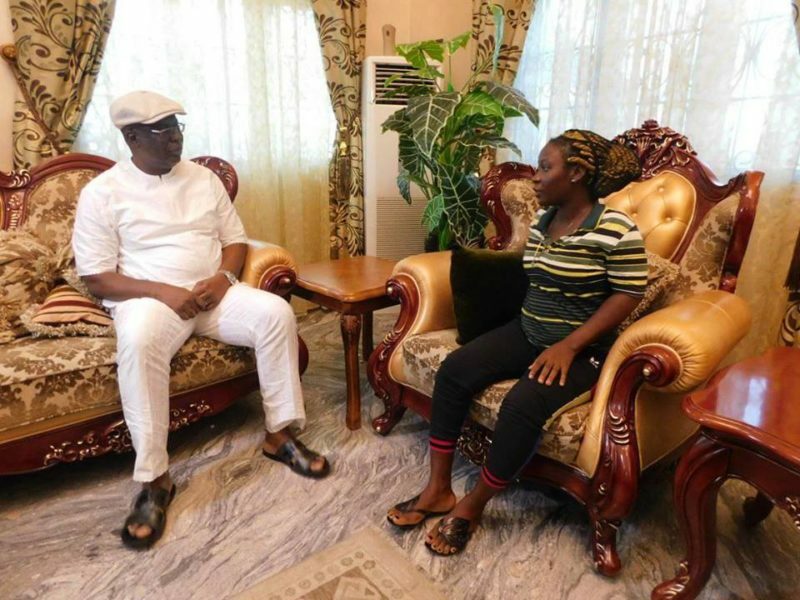 She spoke when the state leader of the All Progressives Congress (APC) and former governor, Timipre Sylva, visited at the weekend to commiserate with the family. With tears, she said life had been difficult since the death of her husband and wondered how she would cope with losing her husband to violence at her young age of 22. “What will I tell my baby when I give birth? How will I cope? On that day, my husband told me to cook for him. After that, I went to my friend’s place. I later spoke to him and he told me he was at home. I later heard that he was dead. “I still feel so bad because I am pregnant for him. The pregnancy was four months when he died. Since his death, life has not been easy. Political thugs killed my husband. Security agencies should find them for making me a widow at 22. It is traumatising for a young girl like me to be a widow”, she said. In his remarks, Sylva said he was highly disturbed at the violence. He sympathized with the widow and said the party was with her in her time of grief, adding that he and other APC leaders would continue to support her. “It is a touching moment to see a young girl like this being made a widow because of politics. What are we really looking for? When the husband was killed nothing was going on yet. It was a night before the election. “The PDP candidate came into the community with thugs and this young man was just walking by but he was cut down by the thugs without any provocation at all. Now, look at the young lady pregnant for him. She is a widow. “I needed to see her because as a party member, the husband was quite committed to APC and for the wife to have lost him like this, we have to come together as friends to do something for him. She just told me that she is due to deliver in August. We have to support her”. Sylva said it was unfortunate that the PDP leaders were the ones always quick to accuse the APC of violence despite contrary evidence. “They have the police, the security, the government, information organs and they have the money. So, nobody has a say. “People only hear the PDP. The APC doesn’t have a voice, because we are not in government in the state. But is clear that the end of the PDP government is near in Bayelsa State”, he said.